Custom Optical Anti-Aliasing Filter; Qty four (4) pcs; PP $3,400 USD. 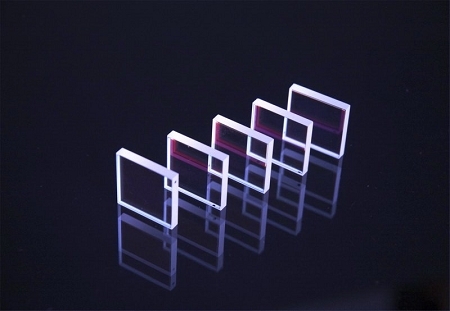 Per Mosaic Optoelectronics, Inc., discussions with customer, please select this item as an order placeholder for quantity four (4) custom optical anti-aliasing filter; pricing USD $3,400 production lot price for four (4) total filters. Please note that orders for all custom anti-aliasing filters are strictly non-cancellable / non-returnable; applicable warranty terms extend to repair or replacement of defective product.